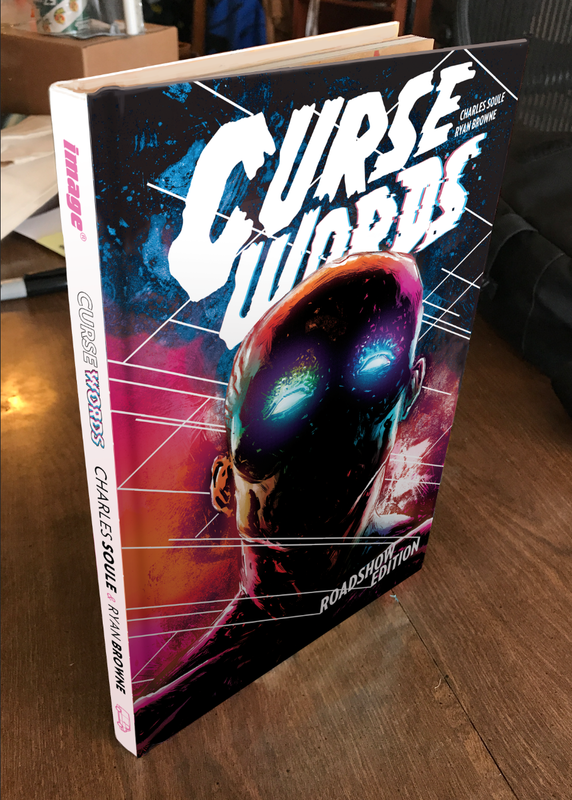 As you may have heard, Team Curse Words will be traveling across the country this Summer in a decked out Wizard Van, and hitting (hopefully not literally) comics shops all across the land. The masters of mayhem are throwing 14 different wizard parties (that’s right WIZARD PARTIES) at 14 stores in 14 cities, and who will be hosting the ONLY stop in North Carolina…that’s right, you guessed it, Acme Comics! Charles Soule and Ryan Browne! Be sure to check out our Facebook event page and RSVP for all the latest updates and news about the wizard party of the century! ← This Week’s Comics & Merchandise July 26th 2017!